By definition according to Accenture, Millennials are born between 1980 and 2000. They are the last generation of the 20th century and are the first fully digital generation. Even more important to business owners, Millennials spend approximately $600 billion each year. The challenge then for brands, for foodservice operators, is to cut through the noise. According to just about any study you can find on the internet, from articles in Forbes to reviews in The Atlantic, the one thing that stands out more than just about anything is the Millennial desire for transparency. According to a 2016 survey, 94 percent of respondents said they were likely to be loyal to a brand that offers transparency. And for those who switched brands because of transparency, 56 percent said they would likely be loyal for life. The bottom line is transparency is important, critical even, to future success. 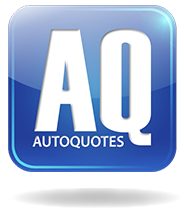 In no other industry is this more important than it is in foodservice. Millennials are label readers. They’re a large part of the drive for open kitchens and fast casual concepts like Chipotle where food is literally made in front of you. They want to see what is happening, they want visibility, and they want foodservice operators to be transparent in everything they do. So how does the Millennial desire for foodservice transparency translate to foodservice displays? The ability to see all aspects of a product that is out of the shadows and in complete view for everyone to see – this is one of the quickest ways to build trust with Millennial customers. 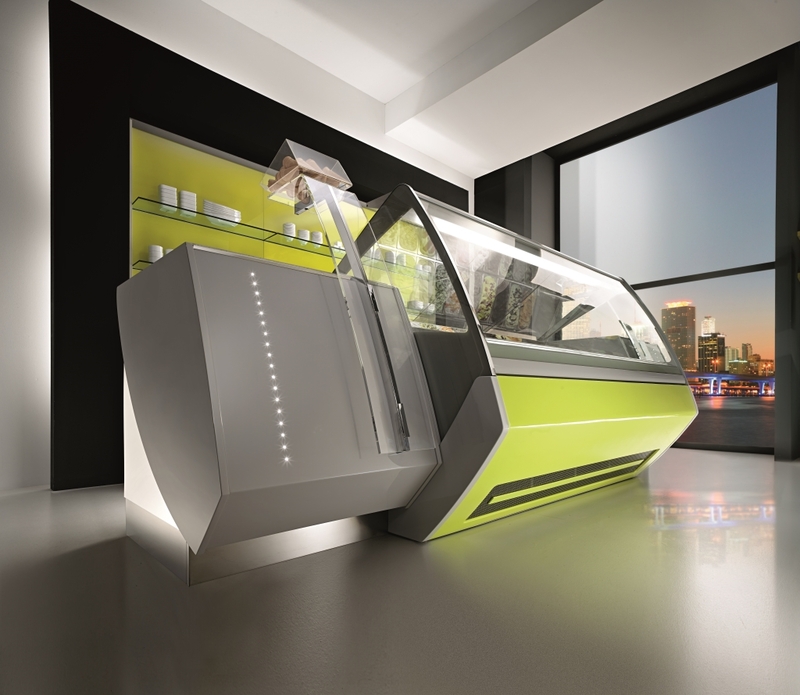 And that’s what Orion by Clabo had in mind when they designed the Tecnica foodservice showcase. This unique case explores the value of transparency. It’s the product of Orion by Clabo’s goal to create a conceptually transparent display. 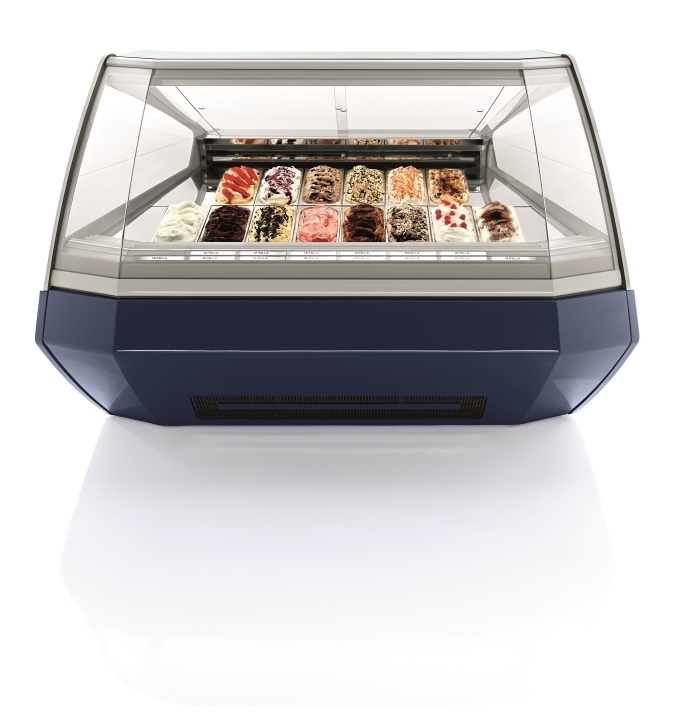 With a single, large front glass coupled with redesigned side glass panels, customers get a panoramic view of the interior of the showcase where colors and textures can really stand out. It also plays to Millennial aesthetics with a clean, minimalistic design reflective of current design trends. Tecnica is the way we value transparency. 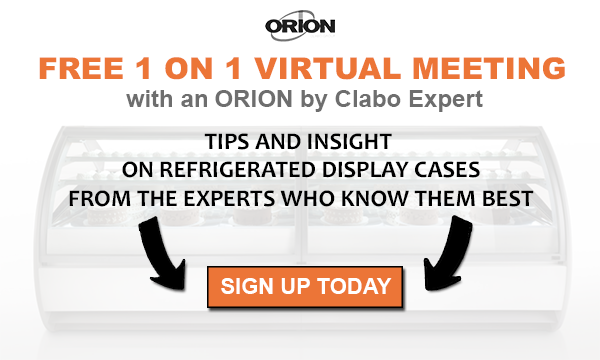 Learn more from ORION by Clabo by scheduling some time with a display case expert to go over the details.